One of the things we love here at Try It Now Training is the diversity of our clients. One of our new clients, Kidzania creates “cities” around the world which are made for children up to 14 years of age. Kidzania combines inspiration, fun and learning through realistic role-play, making KidZania one of the fastest growing global learning and entertainment brands in the world. KidZania had several presentations and animated videos which were created by non-native English speakers which were needed to be translated for a North American audience. In addition, Kidzania challenged Try It Now Training to create eLearning with a global appeal to engage its worldwide audience. 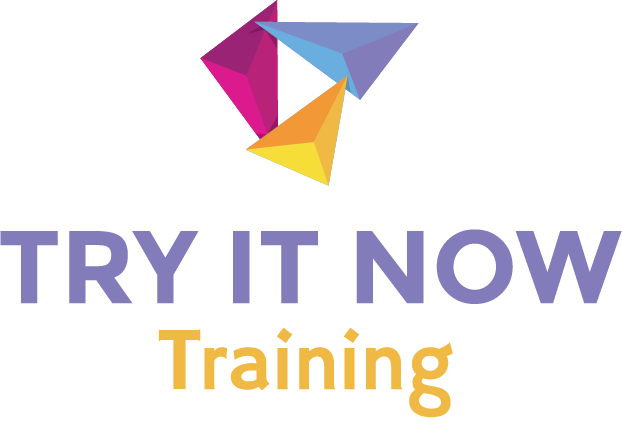 To appeal to a large audience, Kidzania also requested for Try It Now Training to create a short explainer style video to help convey their brand using a child’s perspective. Kidzania asked Try It Now Training to produce a well-crafted 5-minute explainer style video narrated by a professional child voice actor. To achieve global appeal, we used existing style guides and branding standards to represent the brand culture that honors their national symbols, monuments, language, traditions and national holidays. With our help, Kidzania was able to enhance brand awareness with a positive impact.